Any commercial customer that operates vehicles, cars, vans or trucks. Heavy equipment & non powered assets. 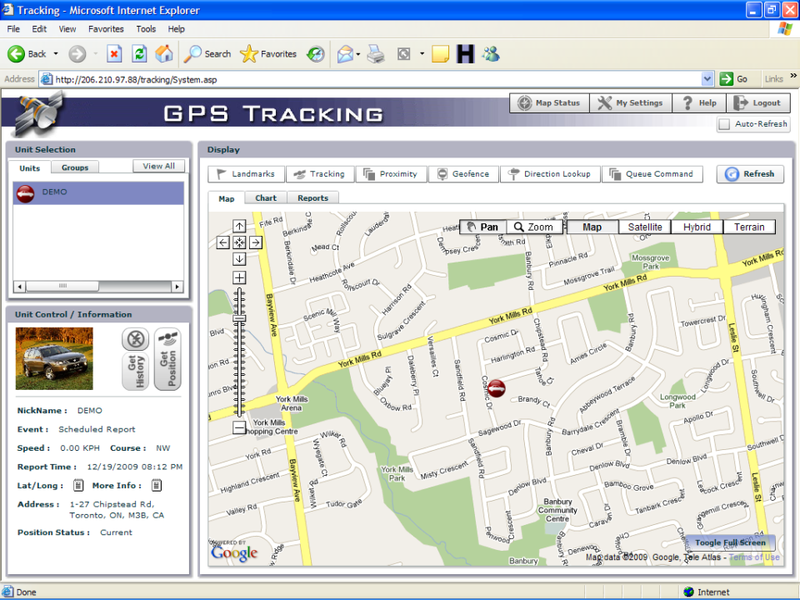 Machine-to-Machine solution provider that helps renting and leasing businesses with GPS tracking functions.